The School Nutrition Foundation (SNF) is now accepting applications for scholarships! Apply for a SNA Conference Scholarship for a chance to earn $1,500 to help cover the costs to attend SNA’s School Nutrition Industry Conference and Legislative Action Conference. Employee and Manager level members with a passion for advocacy can also apply for the Josephine Martin National Policy Fellowship. Click here to apply for a SNA Conference Scholarship! 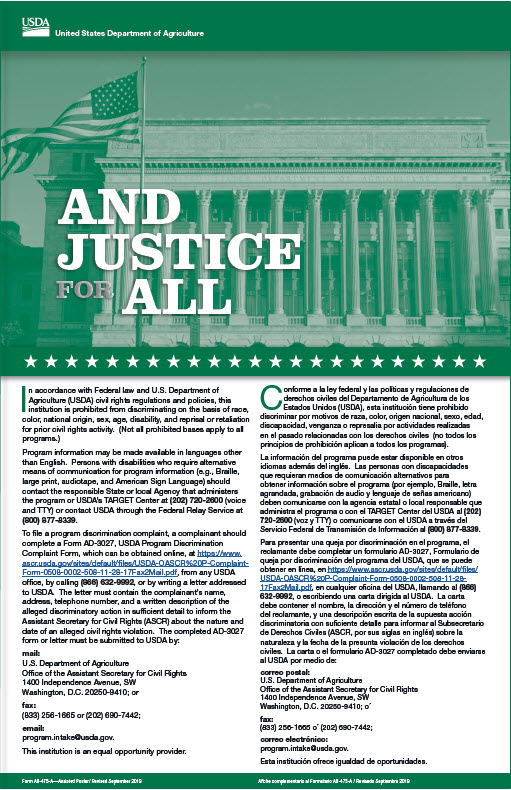 Applications are due online by October 31st and require a signed approval form from your supervisor. You must be an SNA member for at least 2 years to be eligible. Want to earn your degree? SNF is also accepting applications for Professional Development Scholarships to help cover the costs of tuition and books for a degree in a school nutrition related field. For questions, please contact scholarships@schoolnutrition.org. The winners of the First Timer Scholarship for State Conference 2018 are Kendra Grove (Troy SD) and Tina Ireland (Payette SD). 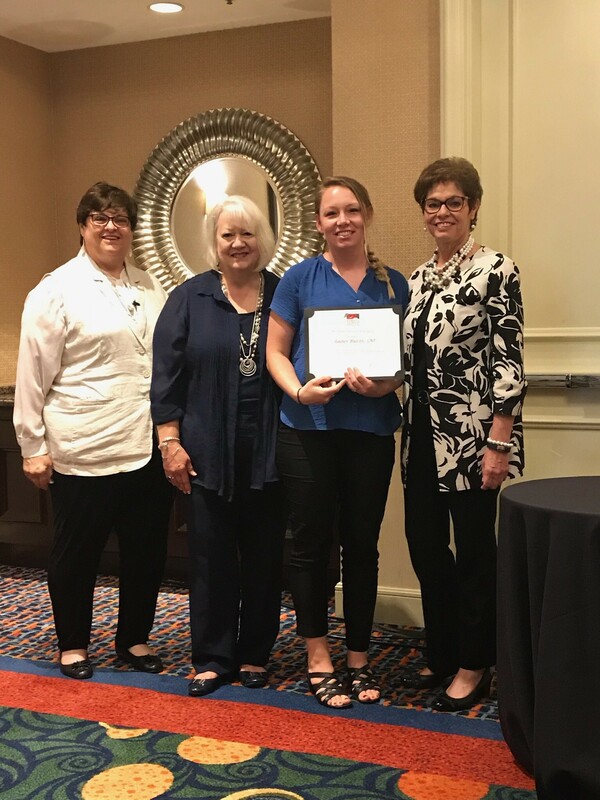 The winners of the Membership Drive Scholarship 2018 are Betsy Walker (Kamiah SD) and Cecily Vietti (Liberty Charter School). Congratulations to everyone, we look forward to seeing you at Conference in June! Jerrilyn Hernandez, Orofino Junior-Senior High School kitchen manager, has been named SNA's 2018 manager of the year. "Taking on more responsibility in her profession and continuing to do more for her community, Jerrilyn Hernandez goes above and beyond the duties of kitchen manager, just one of many reasons she has been named this year's manager of the year," said Lynn Harvey, the association's president. Hernandez has utilized grants to provide healthy food options. She also implemented a "Breakfast in the Classroom" program that increased breakfast participation to 89 percent from 16 percent. Hernandez will be recognized in July during the Red Carpet Awards Ceremony at the School Nutrition Association's annual national conference in Las Vegas. Click here to read more. Marlene Toothaker, Food Service Worker from Boise School district, has been named 2018 Employee of the Year for Idaho and the NW Regional Employee of the Year! "For 24 years, Marlene Toothaker has been dedicated to providing students with high quality, nutritious school meals. 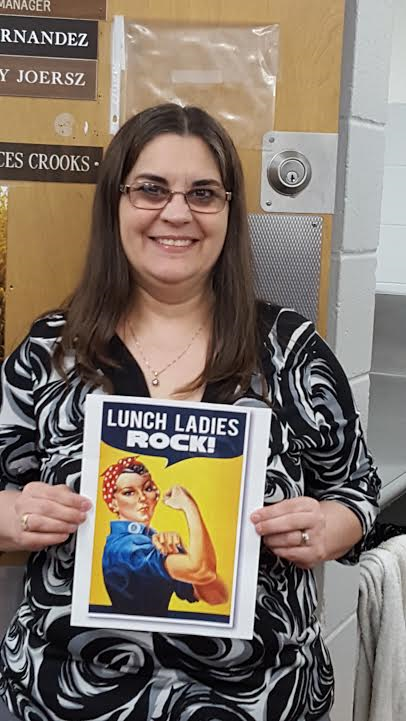 She currently works at Horizon Elementary and Morley Nelson Elementary schools and has implemented a unique marketing campaign for the schools’ Fresh Fruit and Vegetable Program. Creating high quality laminated tags for the baskets of produce that go to classrooms at snack time, Toothaker has provided information and fun facts to help students learn more about their fresh fruits and vegetables." Click here to read more. Two of our own Heroes were selected not only for the Idaho Director and Manager of the Year 2017, but also for the Northwest Regional Director and Manager of the Year! Congratulations to Director Carmen Griffith from Joint School District 171 and to Manager Kathy Carpenter from Morley Nelson Elementary School, Boise School District for such a prestigious recognition! Both Carmen and Kathy received a financial award from Idaho SNA to assist them in their travels to the Annual National Conference in Atlanta this summer where they will be honored during the Awards Ceremony. 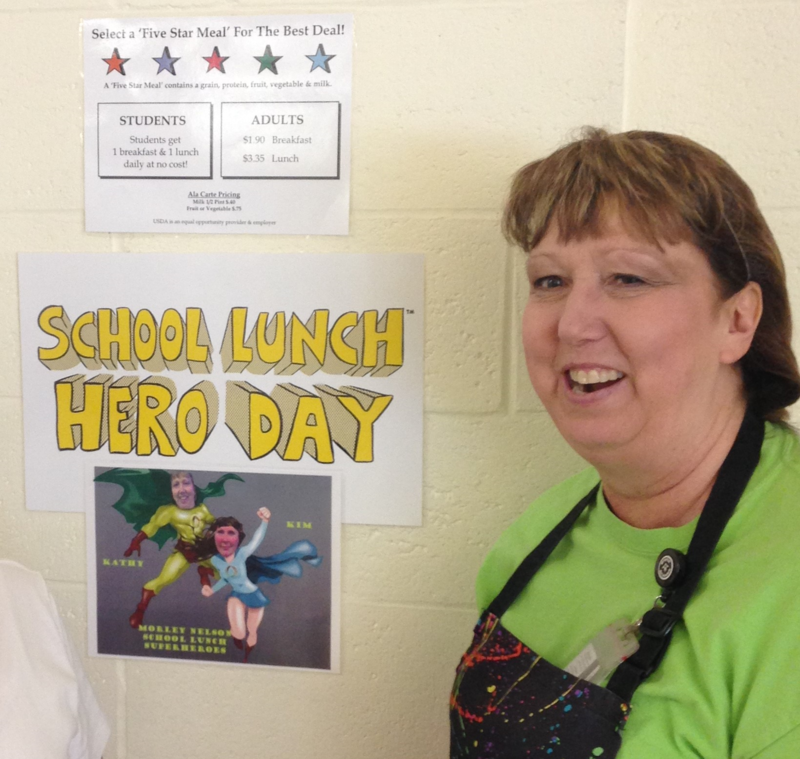 Through the SNA Awards Program, SNA celebrates and recognizes every-day heroes: school nutrition professionals who work every day to ensure well-nourished students across the country are prepared for success! The SNA Awards Program features easy-to-understand names, streamlined rules, and you can now nominate a deserving colleague online www.schoolnutrition.org/awards. Annually, nominations are submitted to the ISNA executive board. Selections are made based on the nominations submitted. Each State then submits their winners for a chance for Regional recognition and then National recognition. For more information and to apply for a scholarship or grant, please visit: www.schoolnutrition.org/Scholarships.